Experience is the best teacher, and we’ve got loads of it. Using our 20+ years of experience, we will guide you through every step of your domestic or commerical property improvement. We are proud to serve domestic and commerical customers in Suffolk, Norfolk and Cambridgeshire. 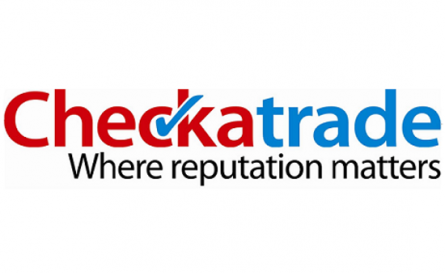 Last year over 5 million people trusted Checkatrade to help them find a reputable tradesperson. Ashtree Property Improvements Ltd are proud to be listed and recommended at Checkatrade.com. Just click the logo on the left to view our profile. Need help in a hurry? Quality Property Improvements at Affordable Prices! Free quotations offered on General Building, Kitchens, Bathrooms, Bedrooms, Conservatories, uPVC Windows & Doors and Gutters, Soffits & Fascia’s. 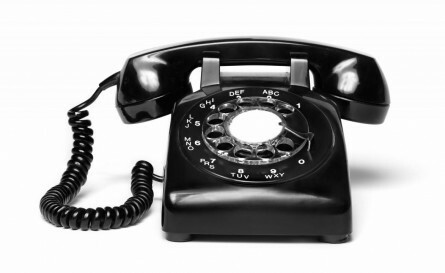 We service the counties of Suffolk, Norfolk and Cambridgeshire. Talk to us about home improvements in Newmarket, Bury St. Edmunds, Cambridge, Ipswich and the surrounding areas. Click the images below for more information on our services. D.I.Y – Those three little letters can create so many headaches! No job is too big or too small so leave it to the experts at Ashtree Property Improvements to provide you with a competitive price and job that’s done right, first time, on time. We have 20+ years of experience with all kinds of properties from period to modern. Our conservatories are individually designed and custom-made for your home. 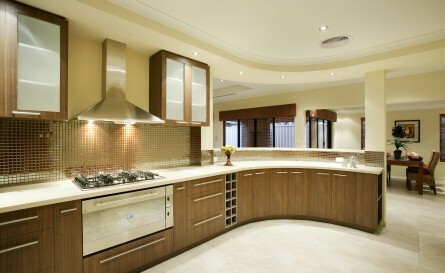 Let us provide you with a new fitted kitchen. Choose from a selection of base and wall units in a design to maximise your available space. Fitted kitchens with built-in appliances give you a stylish space saving solution and ample storage for the fully functioning kitchen of your dreams. Ashtree Property Improvements are experienced in both cutting edge products and customer service. Whatever the style, we have the perfect choice of windows and doors to compliment your home, made to measure exclusively for you. If your Gutters, Soffits & Fascias are old and worn we can replace them with brand new uPVC products. uPVC has become a standard in the UK due to their attractive appearance and ease of maintenance when compared to the old wooden alternative. Ashtree Property Improvements have been here and replaced my facia and soffit this weekend. Wow! What a transformation, professional friendly service. Excellent quality of work. We're very happy, thank you. Thanks so much for your help replacing my broken gutter. The new gutter has really improved the look of the property! Thank you so much for my new conservatory. I would just like to say that your company has provided such amazing customer service to date it has really blown me away. I will be recommending your property improvements to family and friends.